A total of 850 OneAmerica employees from Indianapolis, Milwaukee and Appleton, Wisconsin, and San Diego volunteered more than 2,500 hours during the company’s fifth annual Week of Caring. 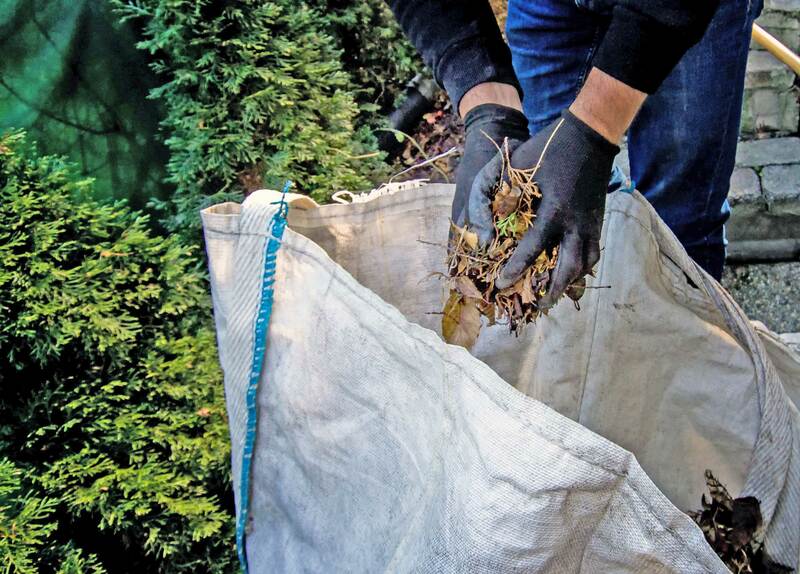 The Week of Caring impacted more than a dozen United Way agencies and nonprofits while also spotlighting first responders. 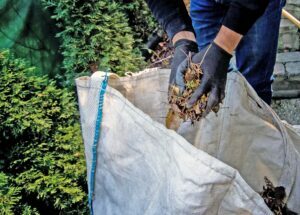 Volunteers performed a variety of tasks including landscaping, packaging food kits for children, cleaning, organizing and other duties. Since Week of Caring launched in 2014, OneAmerica participation has increased every year. 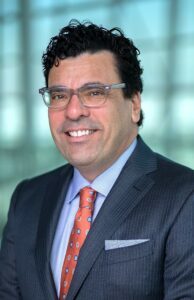 Mario Rodriguez, executive director of the Indianapolis Airport Authority and chairman of the board of the Indiana Latino Institute, received the Sagamore of the Wabash Award from Gov. Eric Holcomb. The Sagamore of the Wabash is the highest award given to a citizen in Indiana. Rodriguez, an award-winning aviation expert and author, was appointed by President Barack Obama to the National Department of Transportation Committee for Aviation Consumer Protection. 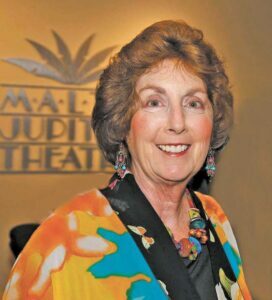 Rodriguez held leadership positions in airports for more than 30 years and is the former president of the California Airports Council and was named one of the 10 most powerful people in Long Beach in 2012. Fort Wayne Ink Spot Newspaper, a new Black-owned newspaper in the city that focuses on the city’s African-American community, began publication in March 2018. The newspaper continues in the legacy of Frost Illustrated, which ceased publication in October 2017 — after almost 60 years. The Fort Wayne Ink Spot is owned by local businessman John Dortch. Dortch is president and CEO of the Preston Joan Group and executive officer of the Fort Wayne Black Chamber of Commerce. Managing editor is William Bryant Rozier. Rozier has written for Ebony.com, Indian Country Today and several Fort Wayne publications including Frost Illustrated. 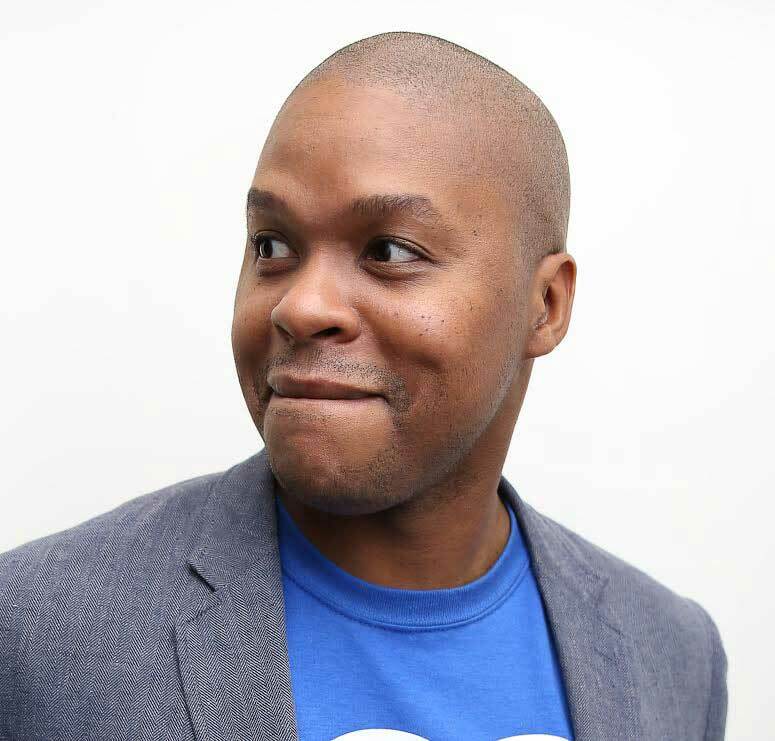 Also a photographer, Rozier’s images have been published in USA Today, Black Enterprise magazine, Getty Images, and Poets and Writers magazine. Design manager is Adrian Williams. Ball State University earned the national Higher Education Excellence in Diversity (HEED) Award from INSIGHT Into Diversity magazine. HEED recognizes colleges and universities that demonstrate an outstanding commitment to diversity and inclusion. Ball State has received the award three years in a row and will be included in the magazine’s November 2018 issue along with 95 other HEED recipients. INSIGHT Into Diversity is the oldest and largest diversity-focused publication in higher education. Ball State University Trustees approved building a $4 million, 10,500-square-foot facility Multicultural Center in May. In addition, Ball State’s 2017-18 freshman class was the most diverse in the school’s history. Marianne Glick, president and owner of GlickArt, received the 2018 Charles L. Whistler Award, which annually recognizes individuals who bring the public and private sectors together for civic improvement in Indianapolis. An Indianapolis native, Glick also is the founder of the Executive Women’s Training Program, chair of the board for the Eugene and Marilyn Glick Family Foundation and president of the Board for TeenWorks. Glick’s name will be added to a limestone and granite monument containing past recipients and located in the Charles L. Whistler Memorial Plaza in City Market in downtown Indianapolis. 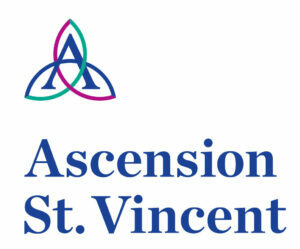 St. Vincent is now Ascension St. Vincent and will adopt the Ascension logo. The name change is part of an effort to improve access for patients by creating a consistent name for facilities and services nationwide. St. Vincent has been part of national health system Ascension since 1999. Ascension, a leading nonprofit health system, has 2,600 sites of care and 34,000 providers in 21 states and Washington, D.C. The change will not affect patient care as patients will continue to see their current doctor(s). 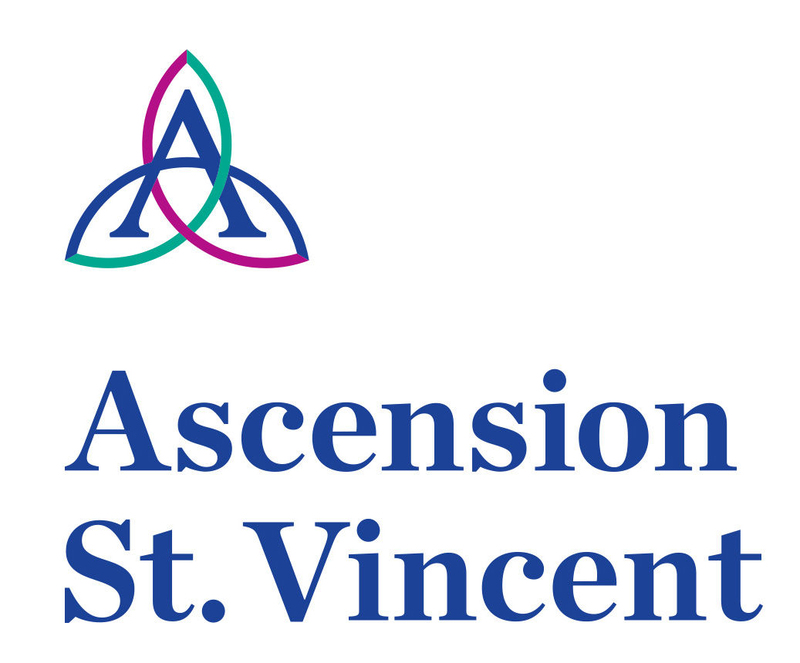 Ascension St. Vincent operates 24 hospitals and a network of affiliated joint ventures, medical practices and clinics serving central and southern Indiana. Allegion Americas, which employs 1,200 Hoosiers, invited 50 students to spend the day at the company during the fourth annual Manufacturing Day, which is designed to introduce students to American manufacturers. The event helps Allegion develop relationships with high schools. In addition, Allegion is creating skilled-trade apprenticeship programs. 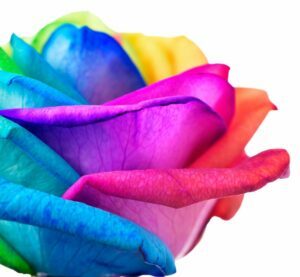 Indiana Legal Services (ILS) received a $385,789 grant from the Indiana Criminal Justice Institute to expand its LGBTQ+ Victim Assistance Project, a legal aid program that provides legal advocacy and representation statewide. The grant will fund a third attorney and a law clerk to the LGBTQ+ Project team. The project identifies Hoosiers in need of legal services to address disproportionate rates of violence and discrimination in the LGBTQ+ community. ILS represents individuals in name and gender changes, intimate partner violence, child custody and child neglect and works to eliminate barriers to health care access for those in the LGBTQ+ community.